damage which can then become more extensive over time. as a restriction of proper water flow. creation of an area in which waste converges. surrounds the pipe. This can eventually result in a flood. actioning a speedy and effective repair. 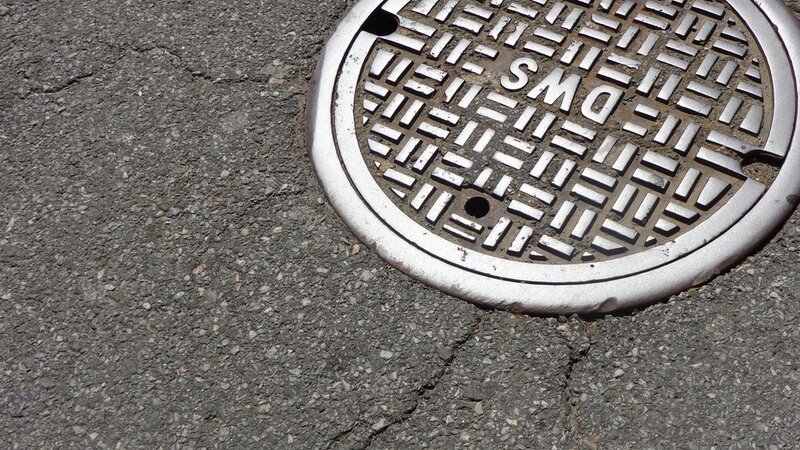 Do you have a possible sewer problem?